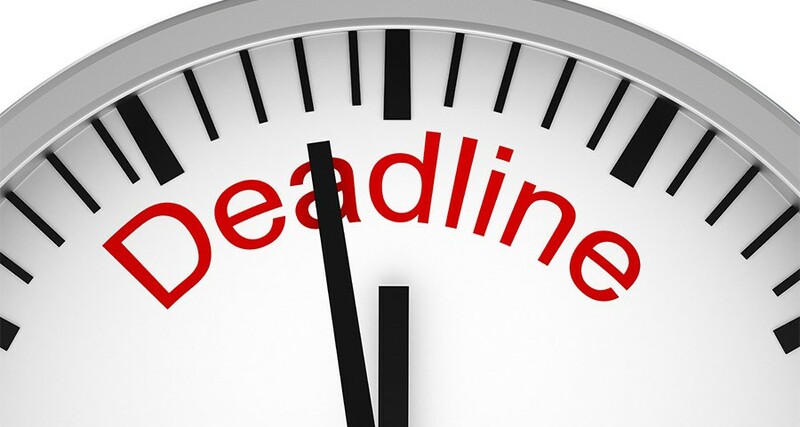 Tuesday Is Deadline For Next Libertad Act Decision By Trump Administration — U.S. - Cuba Trade and Economic Council, Inc.
Tuesday, 2 April 2019, is the statutory deadline for the Trump Administration to inform the United States Congress of its intention(s) for what-happens-next relating to the Cuban Liberty and Democratic Solidarity Act (Libertad Act) of 1996. If the Trump Administration decides to extend further the partial (although there is debate as to whether it was partial) implementation of Title III of the Libertad Act, reckless by opponents to believe that the Trump Administration is timid, is weak; that opponents within the United States Congress and advocacy groups are victorious. There is support within The White House and in the United States Congress for a Title III lawsuit to be filed, to be adjudicated, and for a plaintiff to receive monetary damages with Spain-based companies among the expected first targets. There is a visceral need for an example to be established and the Trump Administration is patient and while what was announced on 4 March 2019 has yet to result in a legal filing, that does not mean that nothing will be filed.